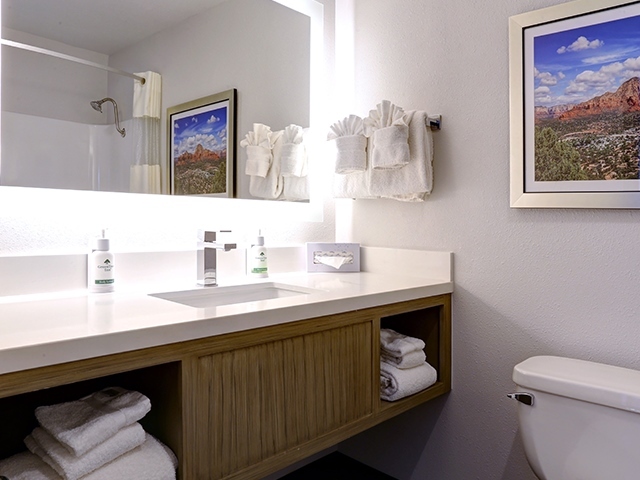 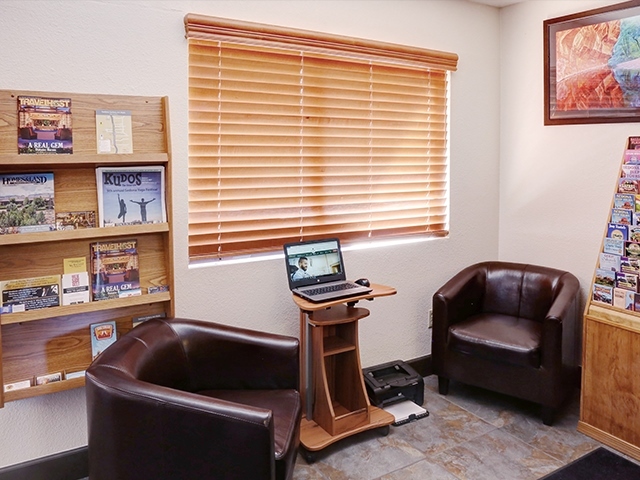 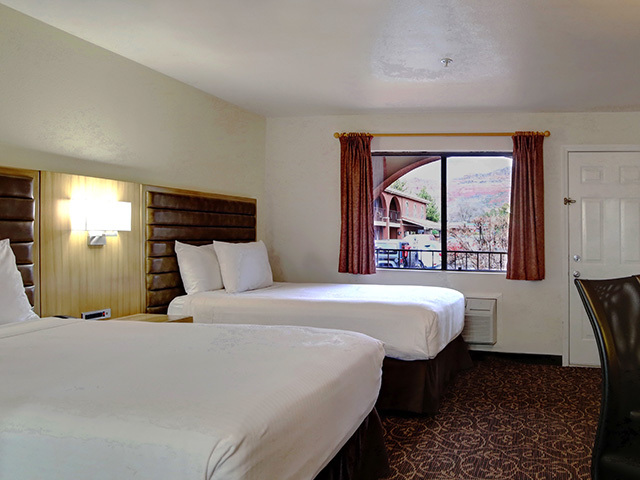 Located right on State Route 89A, three miles west of downtown, and a short distance from other popular tourist attractions, your trip to Northern Arizona won’t be complete without staying at GreenTree Inn Sedona. 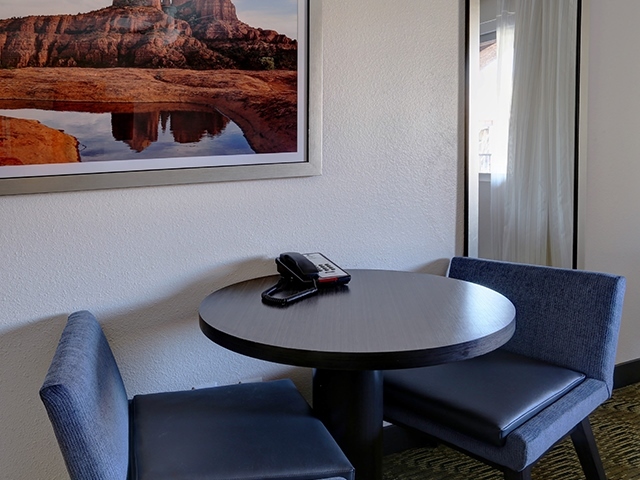 As soon as you pull up in the spacious free parking area of the hotel, you will be greeted with warm hospitality from our 24-hour front desk Guest Service Agents. 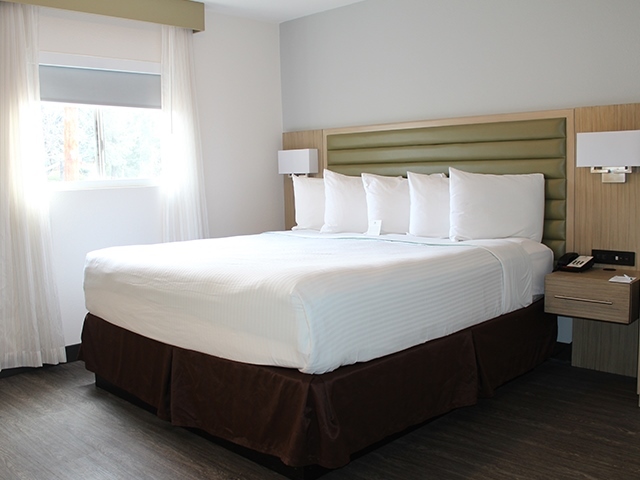 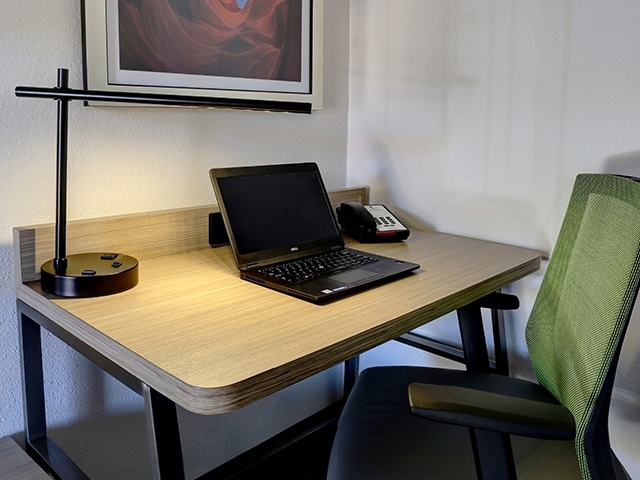 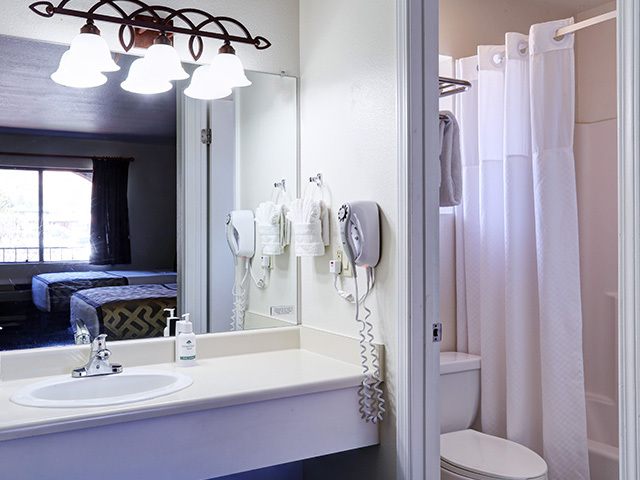 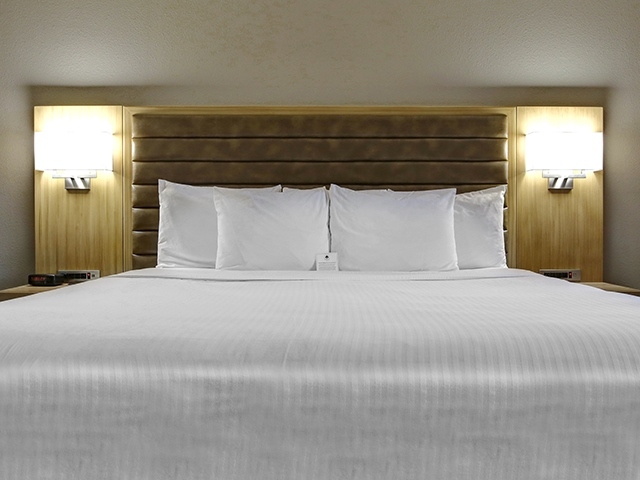 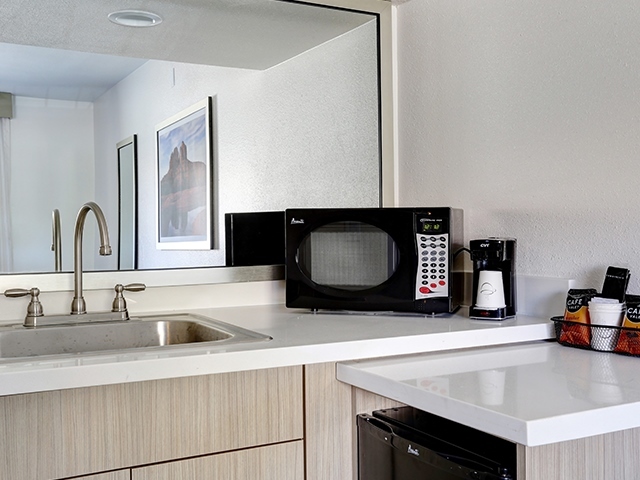 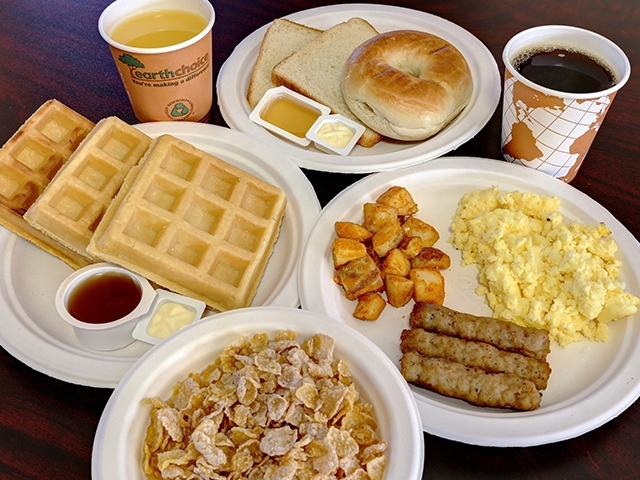 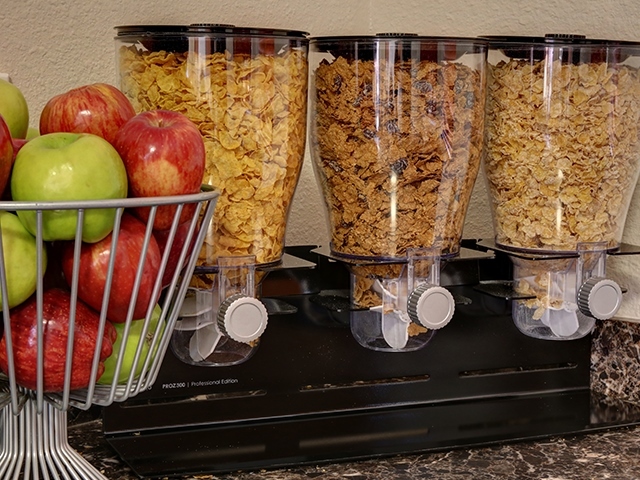 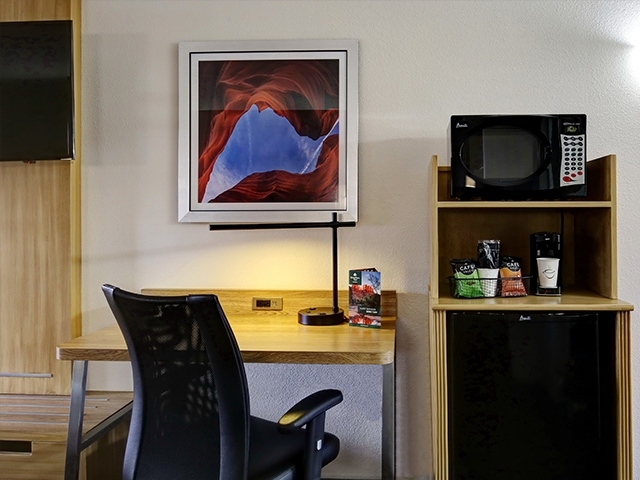 Enjoy convenient amenities including a daily hot breakfast served from 6am to 9:30am, high-speed Wi-Fi, in-room mini-fridge, microwave and coffee maker, premium cable, eco-friendly soap pump dispensers, a business center, including free printing, copy and fax services, and more. 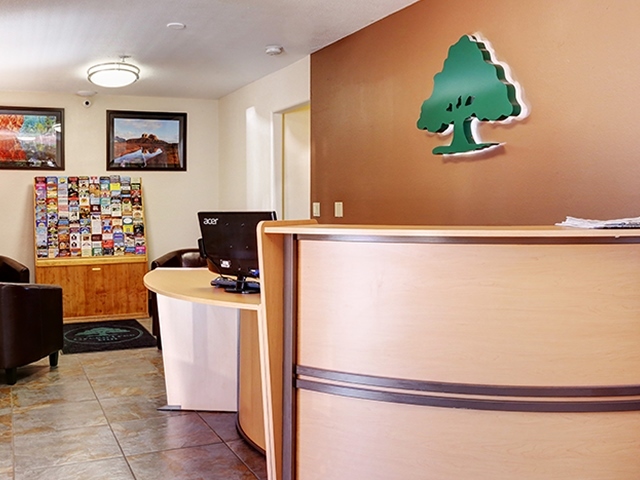 Our friendly staff can also help arrange popular Sedona tours with on-property pick up. 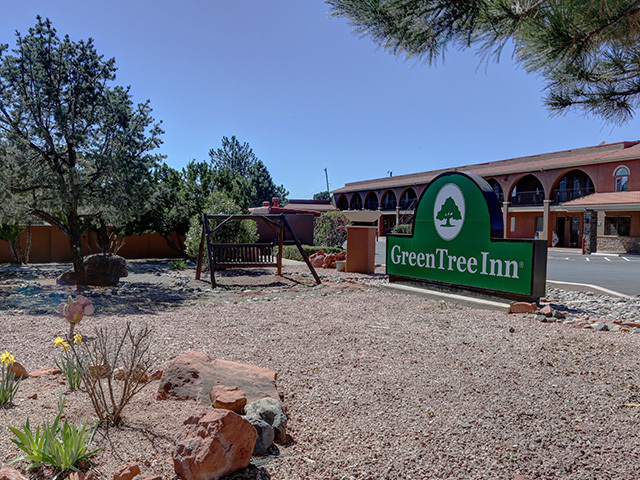 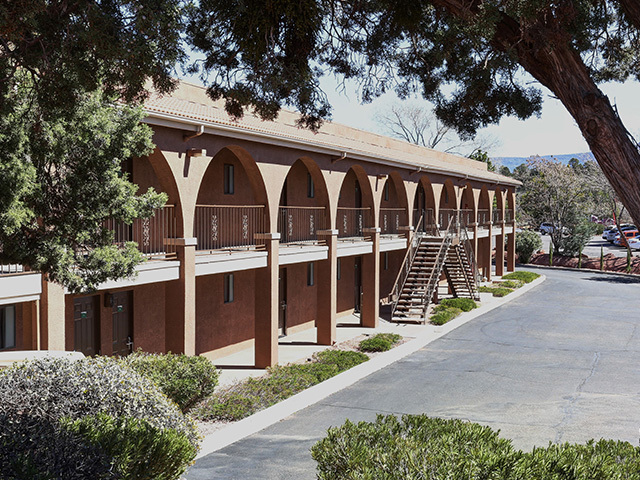 Located right on State Route 89A, three miles west of downtown, GreenTree Inn Sedona is conveniently located so you can check-in to check-out all the area has to offer. 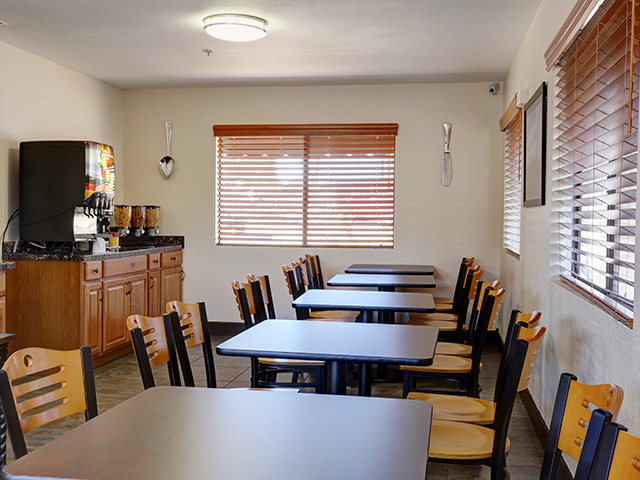 Many restaurants are located within walking distance or a short drive away, and our staff is pleased to offer their "local" recommendations. 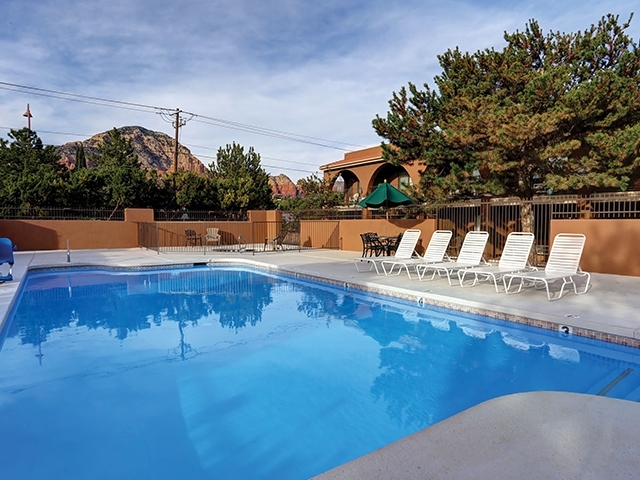 Don’t miss out on visiting one (or all) of these popular nearby attractions listed below. 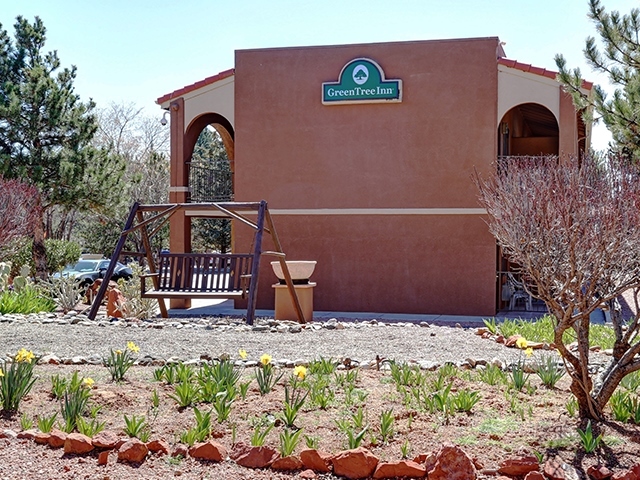 Other well-known neighboring cities include Flagstaff, Prescott, Prescott Valley and Cottonwood. 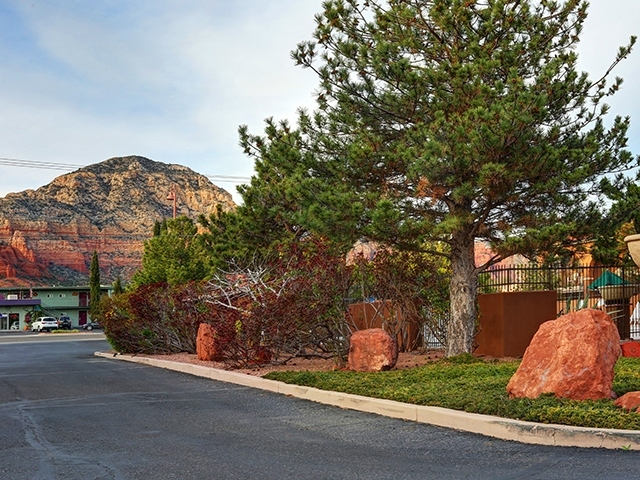 Tour pickups are available directly on property.